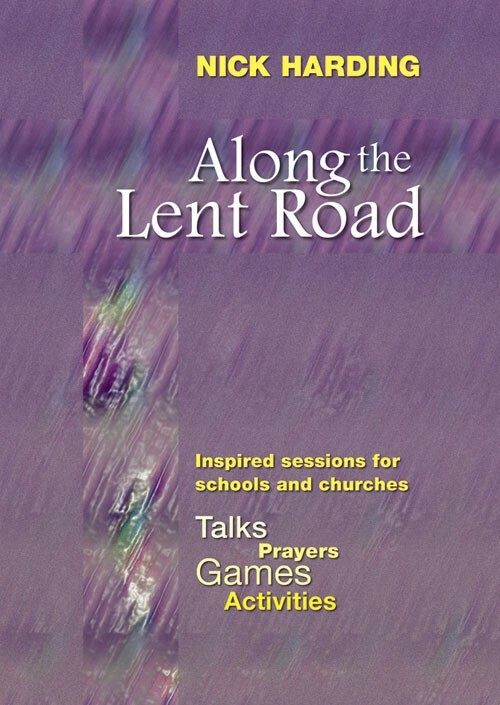 Along The Lent Road is packed with ready-to-use talks, prayers, games and activities, helping to encourage children, and adults, to take a fresh look at the events leading up to the birth of Jesus. Whether you're in a school or church setting, it will help you and your listeners to live the story; to get inside the minds of those involved; and to think their thoughts and imagine their responses. Suitable for KS1 & 2 in school classes or assemblies, and all-age worship in church. Along the Lent Road by Nick Harding was published by Kevin Mayhew in October 2004 and is our 38013th best seller. 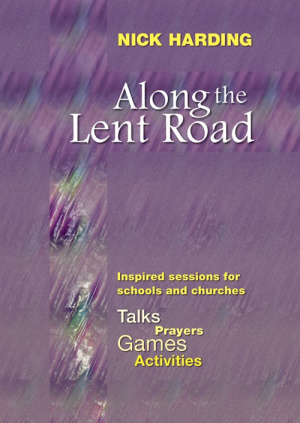 The ISBN for Along the Lent Road is 9781844173273. Be the first to review Along the Lent Road! Got a question? No problem! Just click here to ask us about Along the Lent Road.